The legendary Mel Brooks’ outrageous comedy classic THE PRODUCERS arrives on Blu-ray, DVD and EST on 10 September, following a glorious 4K restoration to mark the film’s 50th anniversary. 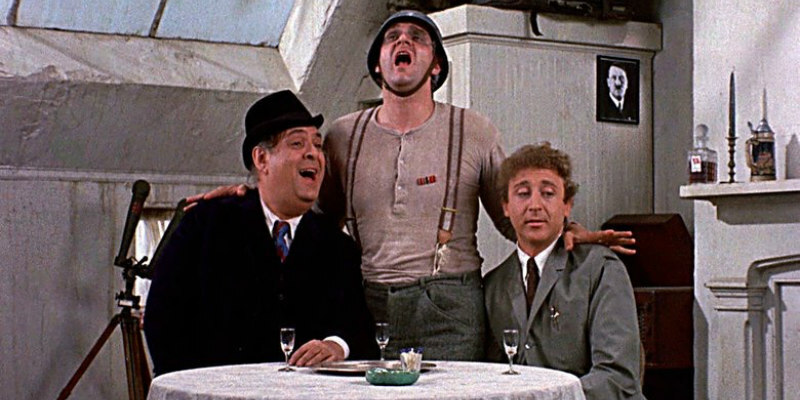 The Oscar-winning feature will also include a very special Mel Brooks introduction from Turner Classic Movies. 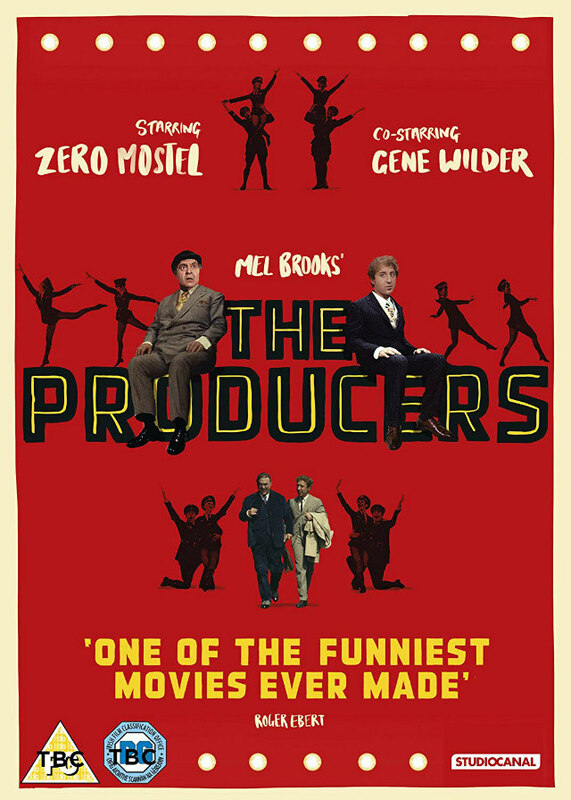 We've got two DVD copies of The Producers to give away to lucky UK readers.